Race DVD and Blu-ray release date was set for May 31, 2016. 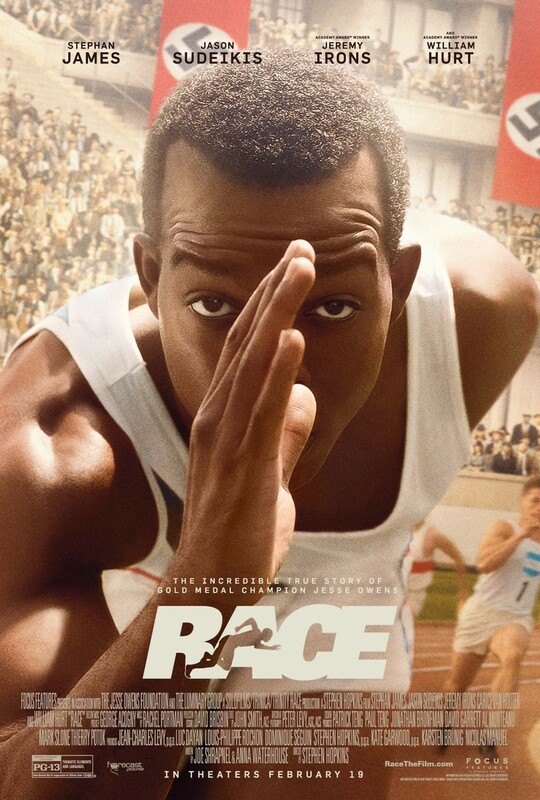 Centering on the world famous Jesse Owens and his quest to become the best track and field runner of all time, Race focuses on the drama of Owens's training regimen and buildup to the 1936 Olympics, which were held in Nazi Germany. Facing discrimination at home and abroad, Owens had to contend with a German society that hated anyone who did not fit into their idea of an "Aryan," along with an American society heavily steeped in racism and bigotry. Faced with these overwhelming sets of obstacles, Jesse Owens sought his own place on the world stage at the 1936 Olympics.